When Julie Reed and her team of professionals step into your life for a brief yet concentrated period of time, they are dedicated to helping you design the wedding and celebration of your dreams that brings you pure joy and everlasting memories. Creativity underlies and enhances every traditional and unique concept of your table arrangements, Chuppas, Canopies, Bridal and Attendants Bouquets, Boutonnieres, Corsages, Body Flowers and Headdresses. Julie Reed Events professional services offers extensive local knowledge, expertise and resources, specializing in the design and implementation of events, activities, tours, transportation and program logistics. 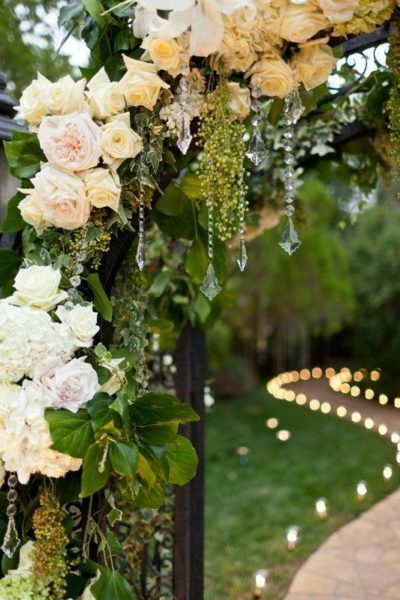 We,design,create,and execute your ideas and vision, with a wide array of fresh flowers, rental Vases, Chuppas, Canopies, Gazebos, Trees, Structures, Mercury glass, Driftwood, Honeysuckle Orbs and much more. If you can dream it we can build it. 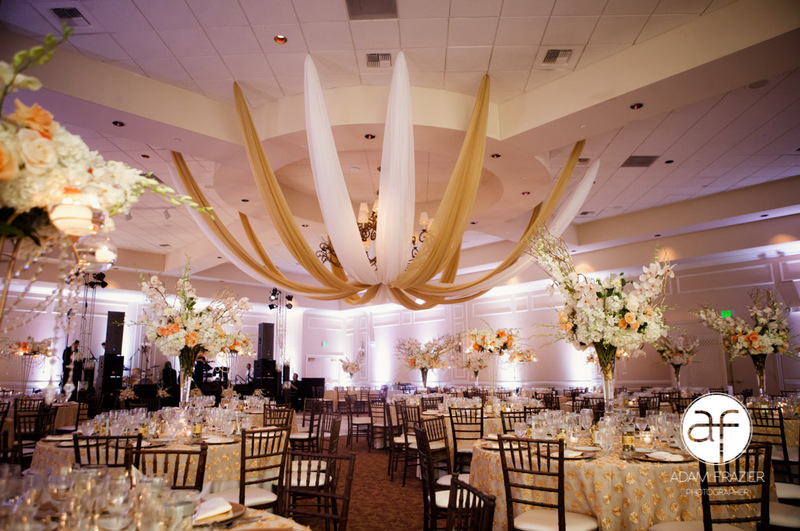 Julie Reed Events can assist in locating all your Las Vegas/Henderson vendors, from the venue itself, caterers, florists, ministers, photographers, videographers and entertainment, all the way to invitations and dance lessons. Julie Reed Events can assist in your wedding plans. Location, caterers, florists, ministers, photographers, videographers and entertainment, all the way to invitations and dance lessons. 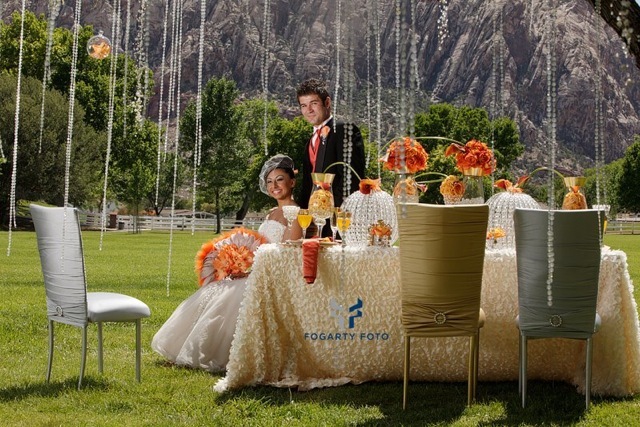 Let Julie Reed Events help you plan your Las Vegas Wedding! JR Events works with only the best quality and variety of flowers available, locally grown and imported from all over the world. 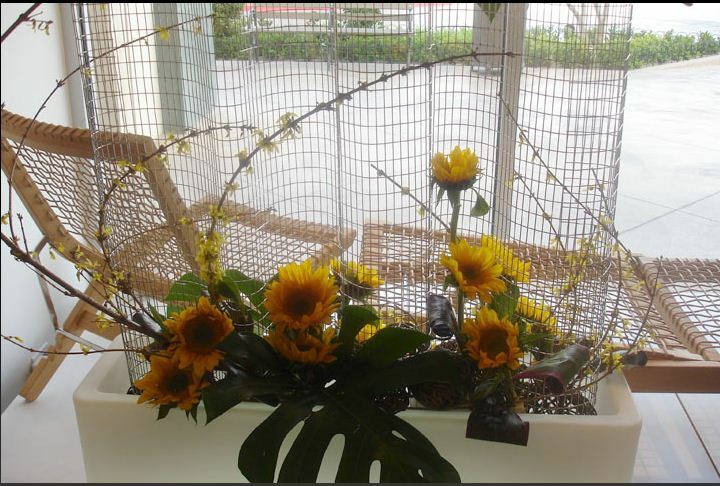 Creativity underlies and enhances every traditional and unique concept of our table arrangements, Chuppas, Canopies, Bridal and Attendants Bouquets, Boutonnieres, Corsages, Body Flowers and Headdresses. The use of fabrics can enhance a room’s walls or ceilings, and divide or hide areas. From “vividly dramatic” to “flowing, soft and sensual”, drapery can add a sense of romance, clarity and color to any interior or exterior. Table cloths allow an overall finish to any room. Romantic lounges, utilizing leather or suede coaches and ottomans, can supply a sense of comfort for guests to relax and linger in a lounge environment. We will locate and hire, magicians, comedians, stilt walkers, tattoo artists, caricature artists, look-a-likes, face painters, bands, DJ’s and dancers, as well as rent costumes, gowns, photo booths and more. We can manage all of your Las Vegas Events. Lighting can change the feeling of a room instantly. Creating the Illusion of relaxation or movement. Colors change the feeling and mood along with the speed the light changes. We offer the latest & creative LED event lighting.